Repair times may vary from vehicle to vehicle. Generally, a repair estimate is written and parts are ordered before your vehicle arrives at the shop. If an insurance company is involved, the company must accept liability before S&W will start repairs. At the time of drop-off, repairs begin on vehicles with insurance clearance and parts available. Disassembly will show any "hidden" damage, which is handled as a supplement to the insurance company. After the body work is completed, painting begins, followed by reassembly and if necessary, road testing. Finally, the vehicle is cleaned before being returned to the owner. Your insurance company or agent will collect the information regarding the claim and set up a claim file for you. He or she will provide you with a claim number to reference your file by and inform you how much your deductible is and also if your policy provides you with a rental car. 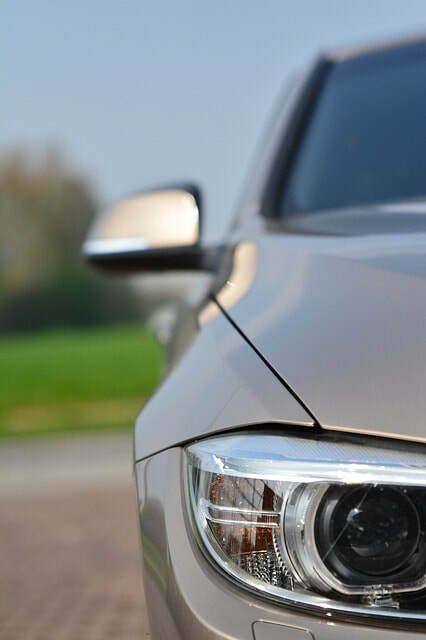 Once your claim file is set up, S&W Expert Collision Repair will work directly with the insurance company adjuster ensuring your claim is handled efficiently and that the process is seamless. No, the state of Texas requires only one estimate by the shop of your choice. If insured, you are only responsible for your deductible. All quality collision repair shops have pre-determined prices with the insurance companies. Will S&W Expert Collision Repair contact my insurance company regarding my claim? S&W will handle processing the claim and communicating with the claims office for you after you make the initial claim. Since we are able to send the estimate directly to their claims office, your insurance company will review our estimate and a written approval will be returned to us. This will allow us to begin repairs on your vehicle, with your consent, as soon as we receive approval. S&W works directly with your insurance company to process your claim. If additional damage is found on your vehicle, S&W will bill these costs directly to your insurance company ensuring that you are never put in a situation where you owe more than your deductible. Cash or credit card payment for the amount of your deductible will be all that is needed to pick up your repaired vehicle, unless the insurance company has not issued payment or already issued payment directly to the customer. A Direction to Pay will be signed allowing S&W to bill your insurance company directly for any supplemental damage. Payment is then usually sent directly to us. I have been hit by another party; and their insurance company has accepted responsibility for the damage to my vehicle. Do I need to have a check before I can schedule repairs? After you set up the claim with the insurance company, all you need to do is provide S&W with your claim number and contact information with the insurance claim office. We will obtain approval to repair your vehicle. Deductibles cannot be waived. To waive a deductible means to prepare an estimate charging for work not performed. This is never done and is illegal.